Here are some great announcements for indie authors* regarding contests for book awards. 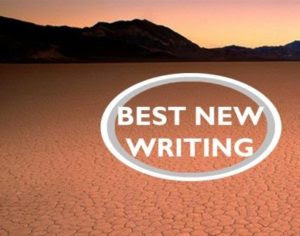 Prize: An annual cash prize ($250) and publication in Best New Writing. For more information, please visit their website. Need More Prizes for Your Book? If you email us at vswwriting @ gmail.com we will send you an Excel spreadsheet version of this list pre-sorted two ways, by recommended contests and by alphabetical… or anyway you want. Previous What is Your Writing Process? Next Wow! Get Paid by the Library for Your Book!